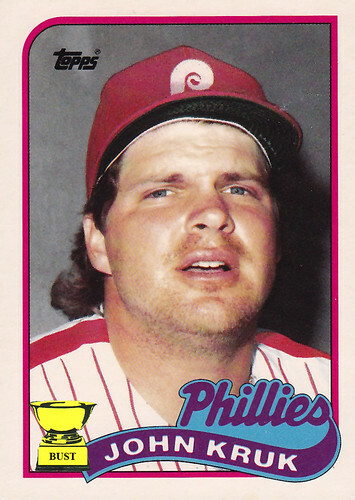 The picture of health: John Kruk was never exactly the most physically fit baseball player. Here are 10 afflictions Kruk experienced during his career. 5) Cirrhosis. And not just of the liver. John was squinting, trying to read the prices on the hotel buffet menu as this picture was taken.